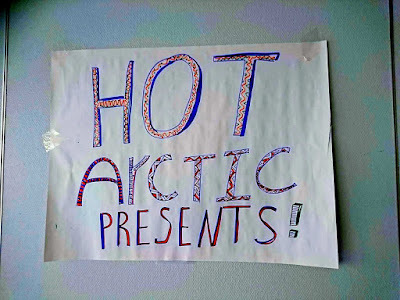 Two and a half weeks ago Hot Arctic got in a van and made the long trip south into Finland to attend the Arctic Spirits conference in Roveniemi. 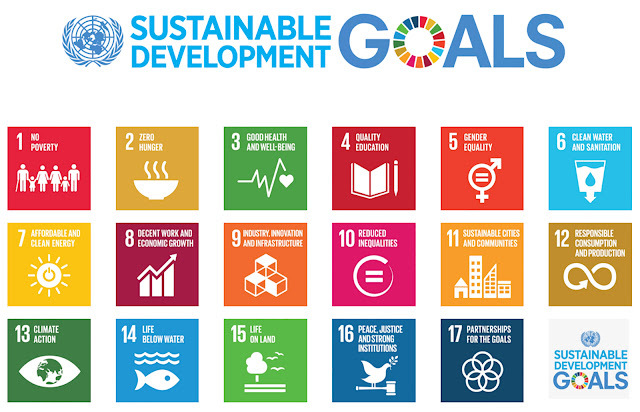 The 2017 conference's focus was Sustainable Development, though topics were flexible (the basis for most talks and discussions was the EU Sustainable Development goals for 2030). 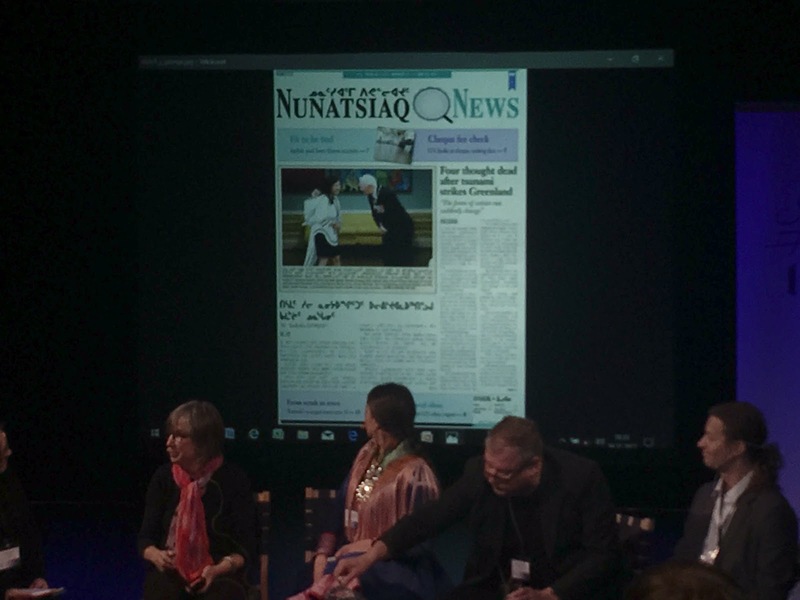 Because of this flexibility, the most interesting and impactful moment of my trip was a panel called Indigenous People in the Media, though it wasn't directly about that subject head at all, it was more a discussion of sustainable journalism in the arctic. Below is the makeup of the Panel. I may refer to some of the individuals in the panel but some of the points I thought were the most pertinent were shared by many people in the panel so assume that if an idea doesn't have a source it was just very popular! The panel was so super-charged with issue and ideas for repair that it would be difficult to give an in-depth analysis of all of them. Instead I'll list my personal favorites with a small explaination. "you don't want official news, you want to know what's really happening on the Kola Penninsula"
- "We worry about damaging our own relations and connections by engaging with skewed/undereducated producers and reporters, but this may result in an even worse product that does harm to our indigenous partners and friends"
"Treat people as people and not as an interest!"